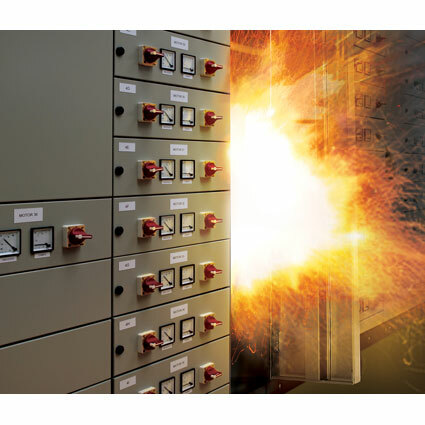 Plus we'll look at a real-life example of how a few thousand dollar investment helped a customer avoid an $800,000 catastrophic arc-flash event. Optimized for performance and efficiency, POWR-SPEED ® High-Speed (Semiconductor) Fuses are ideal for modern-day sensitive power electronics devices that require superior protection against overcurrent. This family of fuses offers extreme current limiting protection, balanced performance for longevity, and are available in direct bus-bar mount flush-end designs to meet global market needs. This safety month. Join us for a webcast on how to design in electrical safety. Learn how to update older facilities for safety, reduce electrical shock in wet environments, reduce incident energy levels and much more! Register today to reserve your spot! Offers thousands of configurations to meet NEC® selective coordination requirements. To easily find the perfect configuration, use the new Specifier tool. The Littelfuse Coordination Panel decreases engineering time and costs, increases safety and reduces downtime. Click more info & enter a raffle to win $250.